This Industrial Accident resulted in an explosion that caused severe burns to over 85% of the plaintiff’s body. Plaintiff underwent numerous surgeries and lost several fingers. Richard Sadlock, Esq. This case involved an accident in a construction zone that resulted in serious permanent injuries to the plaintiff. There were multiple corporate defendants, all of which denied liability, and required extensive litigation. Richard E. Freeburn, Esq. 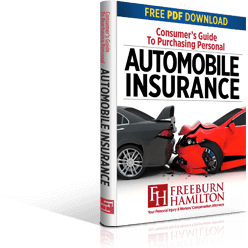 Freeburn Hamilton is a leading Pennsylvania accident, personal injury and workers’ compensation law firm in Central Pennsylvania. We focus on helping injured people get the financial compensation and medical treatment that they deserve. 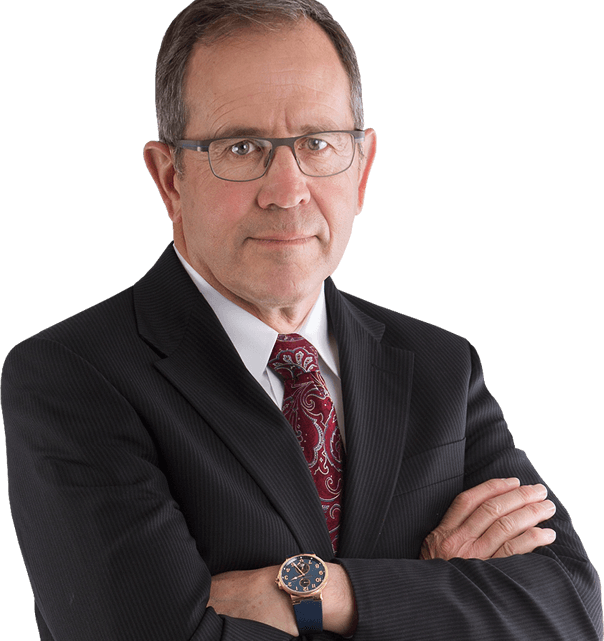 Our firm can represent you in any type of personal injury, wrongful death, product liability, or workers’ compensation matter. If you or a loved one has been injured in any type of accident, whether a car accident, tractor trailer accident, motorcycle accident, bicycle accident, pedestrian accident, dog bite, slip and fall OR, if you’ve been injured at work call us for a free confidential consultation. 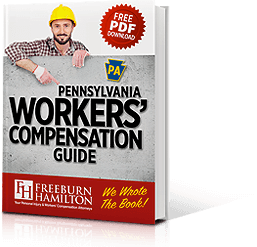 The experienced personal injury and workers’ compensation attorneys throughout Central Pennsylvania at Freeburn Hamilton will fight to protect your rights to the full and fair compensation that you deserve. When we speak with someone who has been injured in an accident or who has experienced a serious incident in their life, our first job is to listen. In order to represent you aggressively, we first want to understand your story. At Freeburn Hamilton, we take the time to listen to your concerns and develop a strategy to resolve your injury or wrongful death claim with maximum results. If you have questions about an injury or accident claim call Freeburn Hamilton at 717-777-7777 for experienced, caring help. You can speak with one of our accomplished personal injury lawyers absolutely free, and there is never an attorney’s fee due until after we win your case. And if there is no recovery, there is no attorneys fee. WHAT MAKES FREEBURN HAMILTON THE RIGHT CHOICE? If a loved one suffers a traumatic brain injury in an accident, Freeburn Hamilton can guide your family through the legal process and work to seek a recovery to help provide for all medical, rehabilitation and future needs.